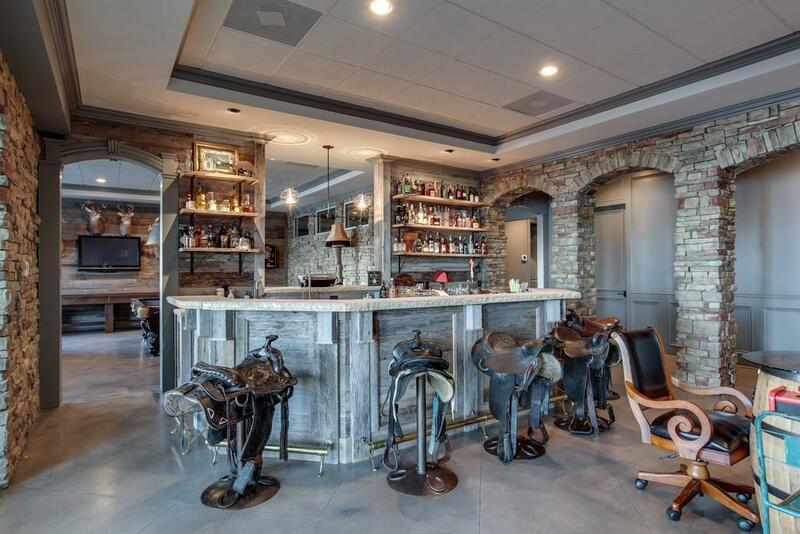 The property — actually in the Cumberland Hills area of Hendersonville, not Nashville — was listed over a year ago, and is currently priced at $8.75 million. Its desirable attributes are many and obvious: luxury farmhouse style, four acres of waterfront property, saltwater pool, world-class cinema room, stunning indoor and outdoor entertaining spaces (including a huge game room with full bar and a massive covered patio)… not to mention the fun bragging right of having been owned by one of the nation’s biggest pop stars. So, it’s a somewhat understandable line of questioning, given all the pluses and the busy Nashville real-estate market (and the busy national real-estate market). There is, however, a pretty easy answer. Any Nashville Realtor will tell you: Homes in the Nashville area listed at a multi-million-dollar price point simply don’t sell as briskly as, say, Nashville homes listed in a more average, $300K to $500K range. 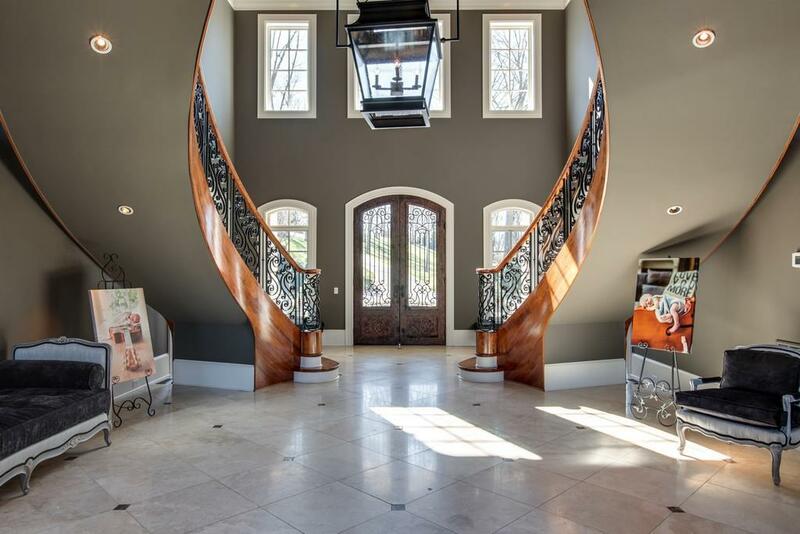 A year or more on the market for a Hendersonville home listed close to $10 million: completely normal, and completely expected. Home prices in and near Nashville have changed a lot in recent years, but multi-million-dollar homes in the Nashville area are still almost exclusively very specialized, very unique homes that’ll take a little time to get in front of their very special, very unique buyers. If you’re planning on selling a multi-million-dollar home in Nashville, Brentwood, Franklin, Hendersonville or anywhere in between, it’s worth calibrating your expectations: Very rarely do you see these properties move in a matter of a few weeks or months. All that said, looking at photos of Kelly Clarkson’s estate, it is easy to grasp why people in L.A. are shaking their heads in disbelief — you’ll find hundreds of listings above that price point in the Los Angeles area, at per-square-foot rates in the $2,000 range, while 123 Summit Lane in Hendersonville sits at well under $500 per square foot, with all the high-end details and amenities in place. 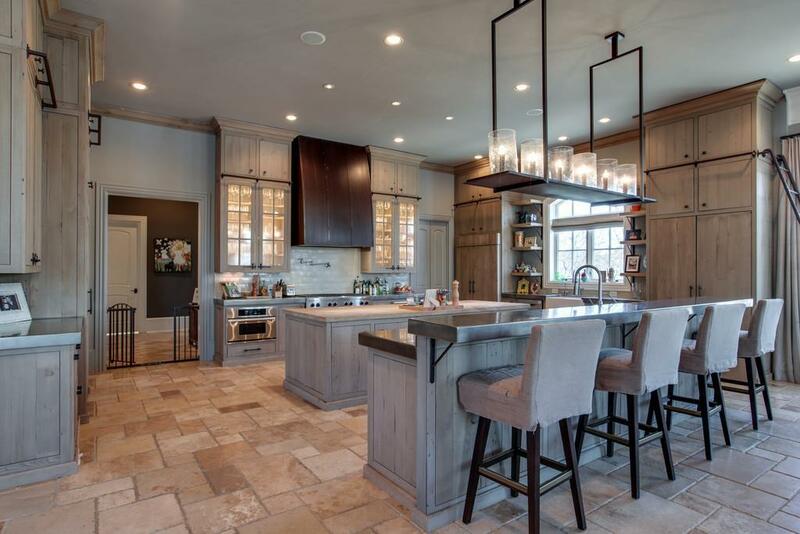 Take a look here if you’d like to window-shop inside Kelly Clarkson’s Hendersonville home. 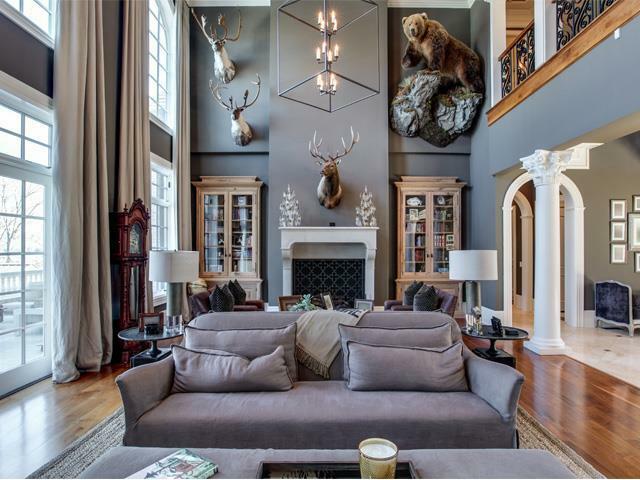 Intrigued, or looking for another style of luxury home in the Nashville area? We’d be thrilled to help you track down the home that fits your needs — reach ACRE here. Looking for a home in a more affordable price range? We just listed some beautiful, approachable Ashland Place properties in northwest Nashville that might catch your eye, and we’d be glad to set up showings, and look into other options for you too. Just reach out.